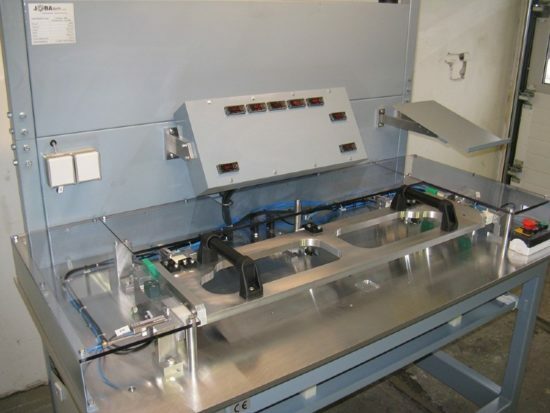 Sound insulation components are used by Rinco Ultrasonics. 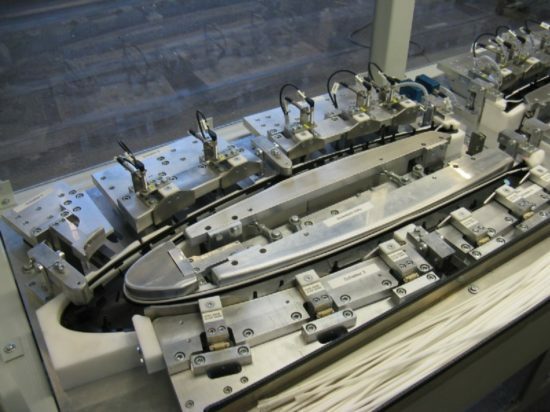 Manufacturing processes are checked by various monitoring methods. 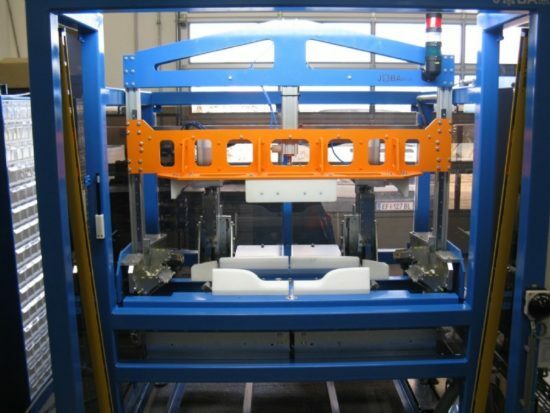 Among other things, we are developing “end-of-line” test stands with the highest degree of automation for testing motors of various types and outputs. 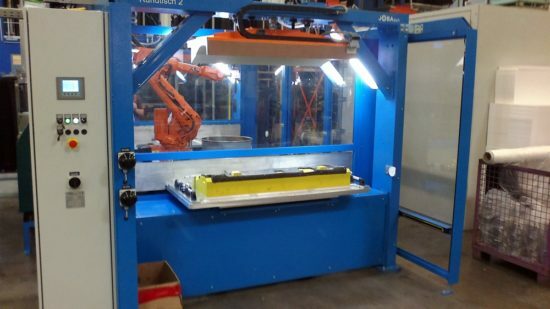 Retrofitting to other types of motors is possible within minutes by means of a pallet changing system. 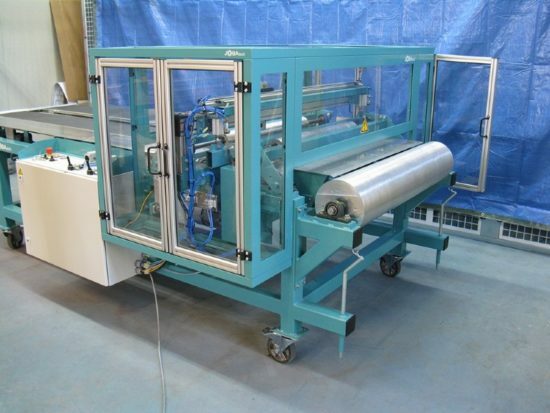 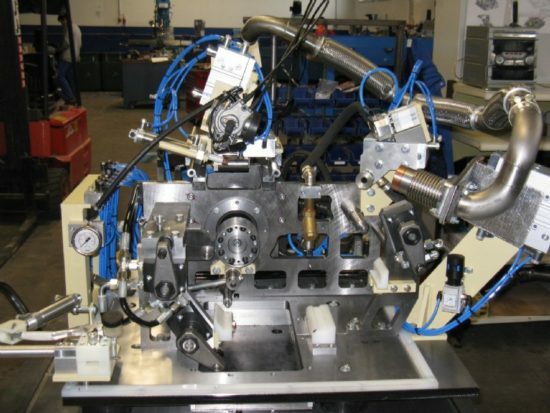 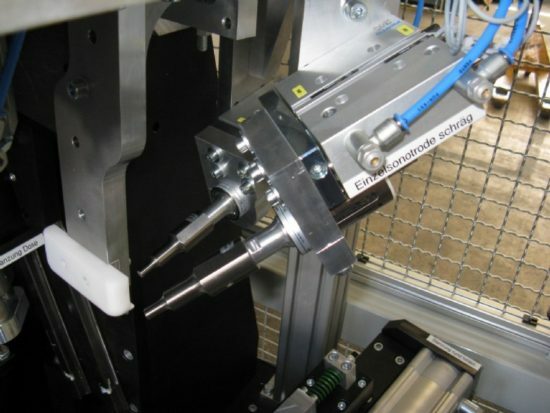 We also build robotic systems for ultrasonic welding and gluing applications. 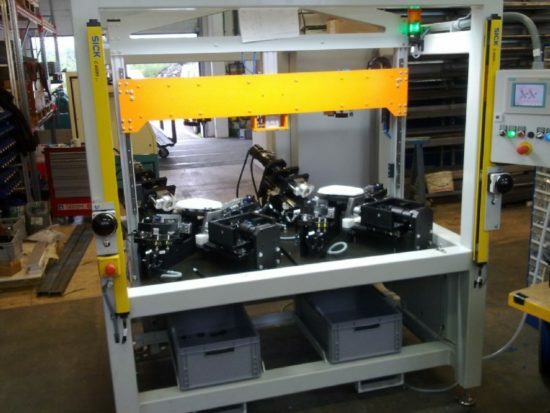 We are gladly available for any questions you may have – contact us at the telephone number +43 7233 21303-0 or send your inquiry!